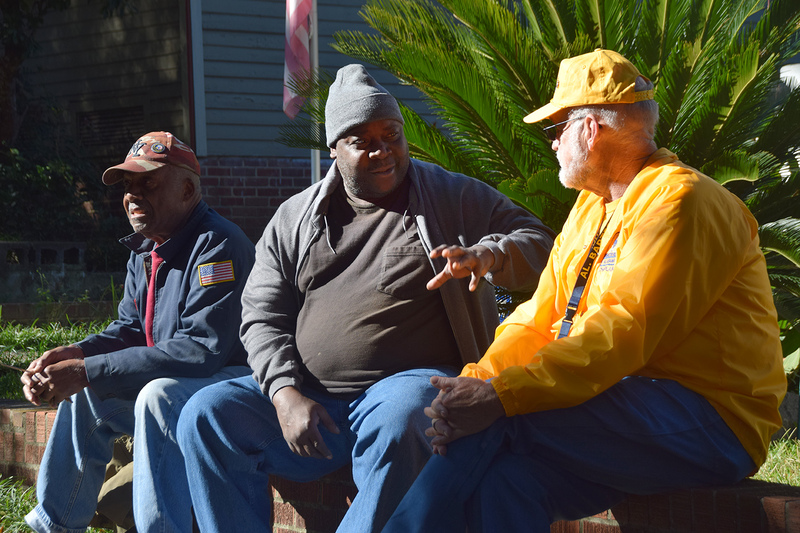 CHARLESTON, S.C. (BP) — Hundreds of Southern Baptist Disaster Relief (DR) volunteers, including several teams Alabama Baptist DR, have provided significant service in South Carolina to survivors of flooding that impacted the state in early October. Mud-out, chaplain, feeding unit and administration teams have been sent from Cleburne, Sand Mountain, Bessemer, Columbia, Elmore, Autauga, Tuskegee Lee, Baldwin, Chilton and Montgomery Baptist associations, with teams from other Baptist organizations, such as Baptist Campus Ministries at Auburn University at Montgomery, joining in relief efforts. DR leaders said they are encouraged by the outpouring of service and sacrifice. As of Oct. 22, DR volunteers from 15 states have been engaged in ministry in four primary areas of the state. A total of 493 homes have been assessed for recovery, mud-out or rebuild. 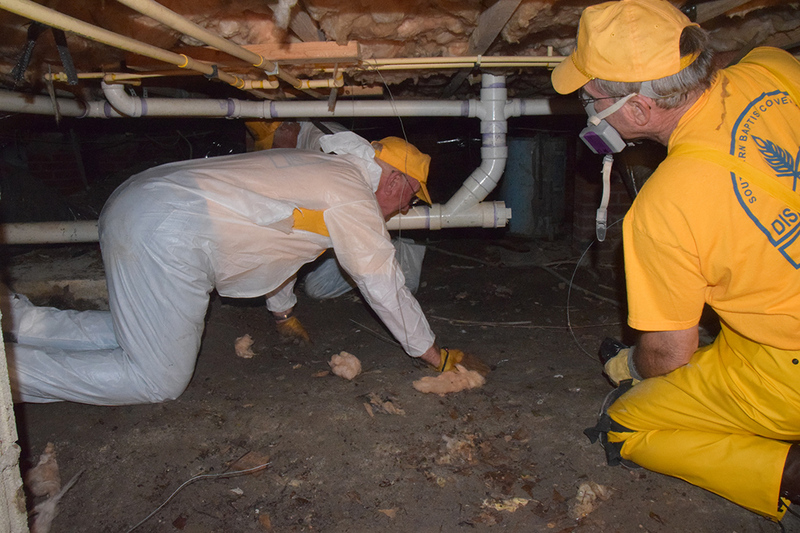 To date, 577 homeowner assistance tasks have been completed, which include everything from minor cleanup to more extensive projects. Nearly 70,000 meals have been prepared in the response. In preliminary reporting DR volunteers and chaplains have made at least 348 gospel presentations. Thirty-five individuals have responded with professions of faith in Christ. This entry was posted in Home and tagged disaster relief, flooding, Hurricane Joaquin, South Carolina. Bookmark the permalink.